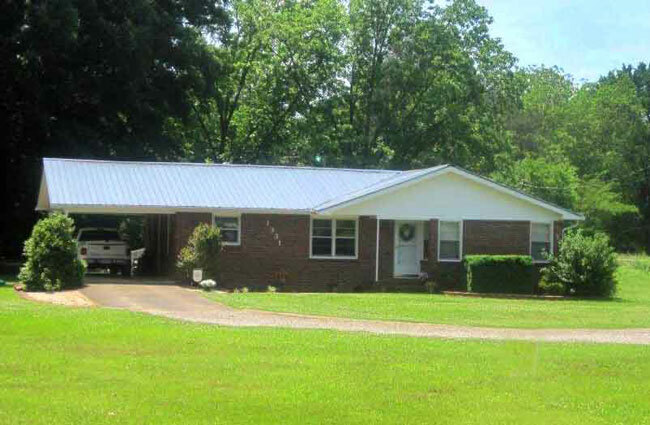 Roofing metal like the kind you see on this handsome home gives you great value and decades of worry-free protection. 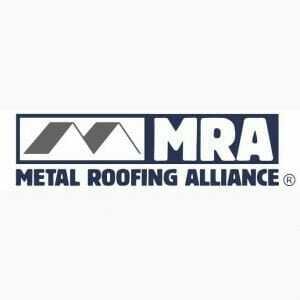 Replacing a roof that has seen better days? 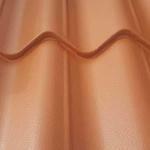 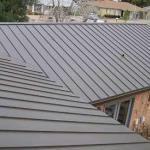 Roofing metal goes up fast, often right over your old roof. 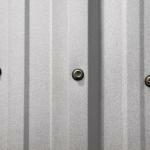 And metal roofing means solid, low-maintenance security you can count on.